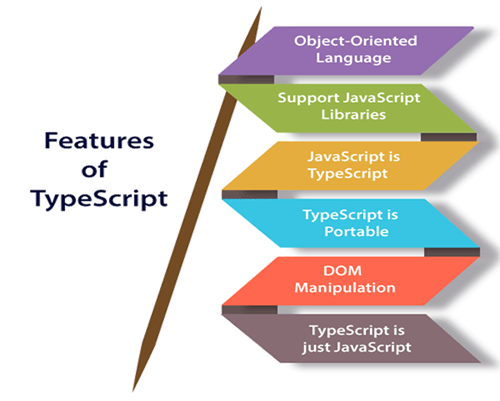 Object-Oriented language: TypeScript provides a powerful feature of an object-oriented language such as classes, interfaces, inheritance, modules, etc. In this, we can write code for both client-side as well as server-side development. Great tooling supports with IntelliSense which provides active hints as the code is added. It has a namespace concept by defining a module. TypeScript takes a long time to compile the code. TypeScript does not support abstract classes.